Where Do I Advertise Online? 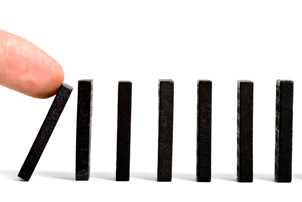 As marketers and business owners, we all dream of new customers streaming in one after the other like dominoes falling. But, with the overwhelming choices of places and methods to choose from, we find most people spread their focus too thin across all of the mediums. We’ve put together a simple framework for rooting out the best method for your campaigns. This video will show you how we do it for our clients! Hope your next advertising plan is starting to come into focus now. One Response to Where Do I Advertise Online?